Most homeowners would prefer to show their own style when it comes to remodeling of the bathroom. 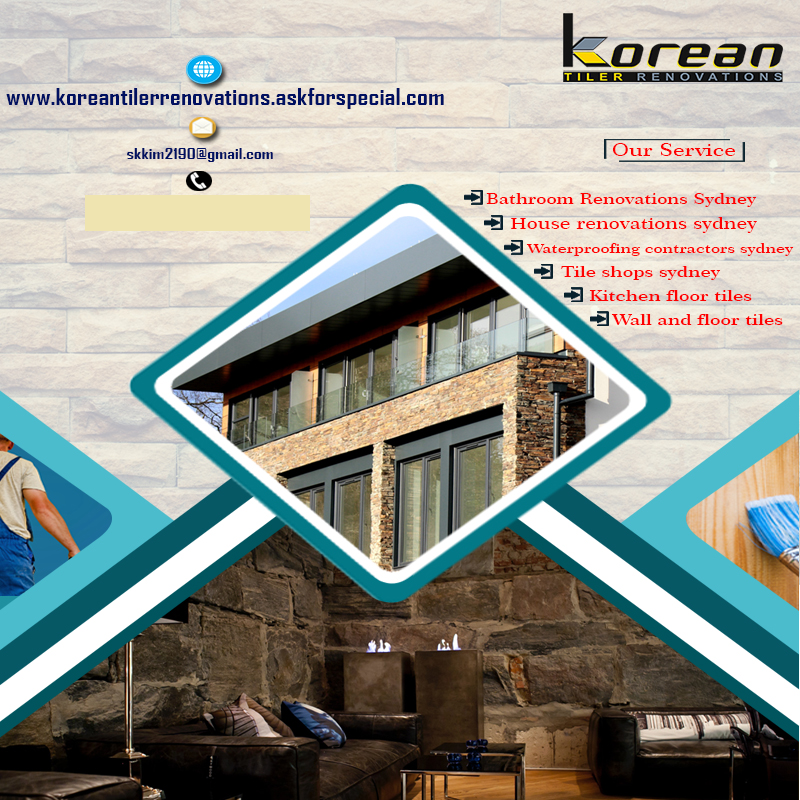 Having a beautiful house does not only make one feel comfortable living with it, but it provides one a sense of satisfaction whenever staying at home. People spend extra time and effort when they take time in selecting proper design when comes the question of bathroom renovations. Remodeling or re-planning the washroom requires proper colour scheme, the design of bathroom tiles, furnishing and decorating method. The task is laborious and time-consuming too. 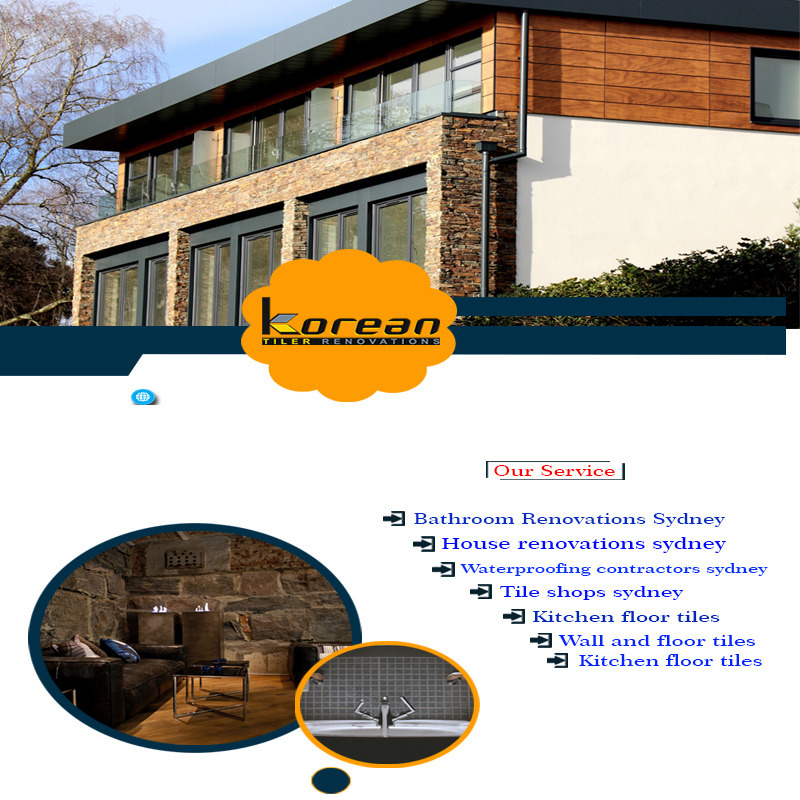 In Sydney, if someone is looking for the professional bathroom renovation contractors, he/she can contact Korean Tiler renovations.